The difference between K1 Fiancé and CR1 Spouse Visa is whether you want to marry overseas, or not. To bring your lover to the USA you have two real choices, apply for a K1 Fiancée Visa, planning to marry once she arrives, or marry first, then apply for a CR1 Spousal Visa. Fiancée visa is about 7 months faster, but costs about $ 900 more. The K-1 Fiancée visa is like a tourist visa on steroids. It allows the holder to enter the USA and visit here for up to 90 days. AND includes eligibility to apply for permanent residency. 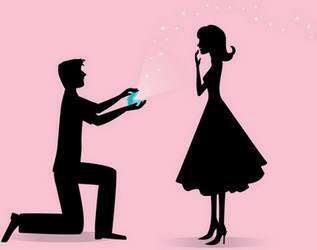 If the wedding occurs within the 90 days allotted, the bride is eligible to apply to remain in the USA permanently. This is called Adjustment of Status. She may “adjust” her status from a temporary K1 visitor to that of a Permanent Resident. The id card she gets stating she is legally permitted to stay is called the “Green Card”. The K1 visa is valid for 6 months. Your fiancée must begin her travel before it expires. The CR-1 Spousal visa is a visa for permanent immigration to the USA. 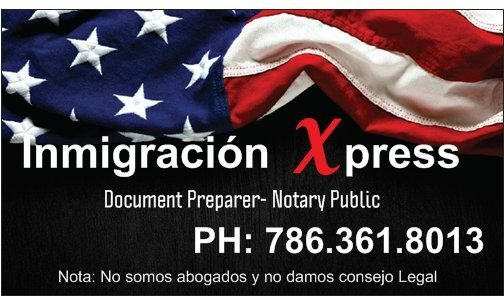 It is valid for 6 months, and allows the holder to enter the USA, in order to reside here permanently. Permanent residence is already approved, and no adjustment of status is needed. The visa holder gets her green card after a few simple formalities.